Many drivers are now interested in finding vehicles that are eco-friendly and are not going to release nearly as much pollution into the air. 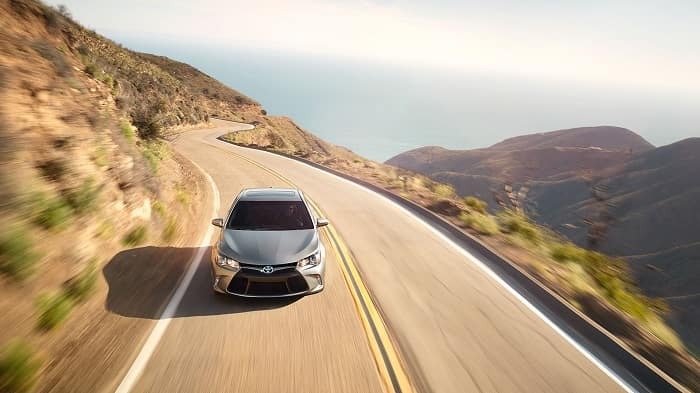 Because these drivers care about the environment and would like to drive a vehicle that is better for the environment, they are now choosing to come over to some of the Toyota dealerships to find reliable environmentally-friendly cars to drive around in. Here at Toyota of Newnan, we look forward to helping people find a vehicle that meets their needs and falls within their price category. 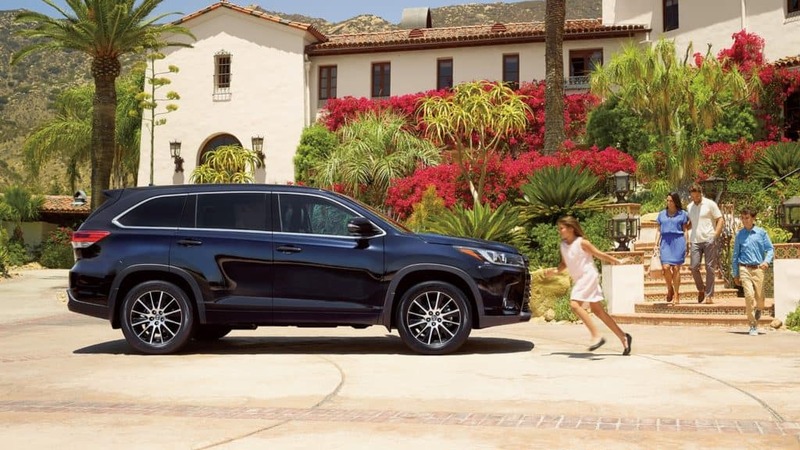 The 2018 Toyota Highlander runs on a 3.5-liter V6 Hybrid engine. It comes equipped with speed sensitive steering, has a rather larger fuel tank, and is spacious enough for a small family to conveniently travel both safely and comfortably together while out on the road. As a hybrid vehicle, this model runs on both gas and electric, making it a much more suitable option for those looking for something that is better for the environment. The engine is slightly smaller yet powerful enough to continuously run well when in use. The 2018 Toyota Camry Hybrid LE comes equipped with a 2.5-liter four-cylinder Hybrid engine. It’s a front wheel drive vehicle with five seats, a CVT transmission, and a fuel economy of anywhere between 51 and 53 mpg. It’s available in several different colors, including Midnight Black Metallic and Predawn Gray Mica. The vehicle comes with numerous convenient features, such as a keyless ignition, rear view camera to improve visibility and perfect parallel parking, and extra storage space, making it the perfect choice for anyone who wants a reliable, spacious, and eco-friendly vehicle to drive. 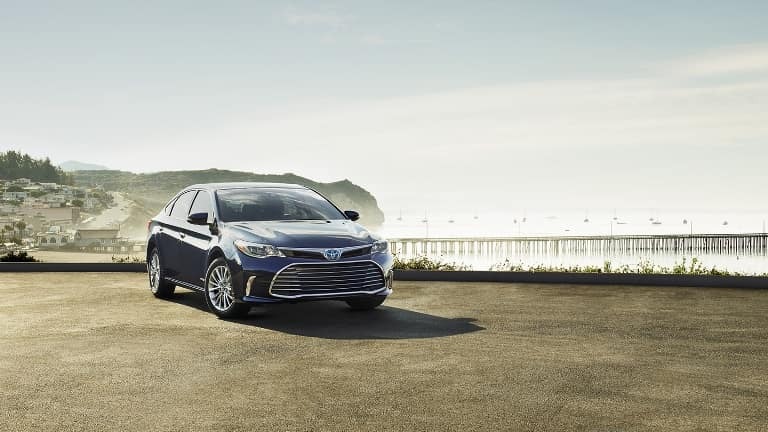 The 2018 Toyota Avalon Hybrid XLE Plus has a CVT transmission and is powered by a 2.5-liter four-cylinder Hybrid engine. It has an MPG of anywhere between 39 and 40 depending on where you are driving. It is a compact full-size sedan that comes equipped with many neat features to improve your driving experience. Some of these features include a backup camera display, smart key system, seat vents, and voice command options. If you are interested in purchasing one of these fantastic Toyota vehicles or if you are interested in buying a different make or model, we look forward to assisting you at Toyota of Newnan. If you are in or around the Newnan area, do not hesitate to stop by and check out everything we can offer to you. We take pride in selling some of the eco-friendliest vehicles on the market. We want you to find a car you will love to drive that is going to help you make a positive contribution to the environment. If you are ready to go green when it comes to your car, visit us today at 2 Herring Road in Newnan, GA!